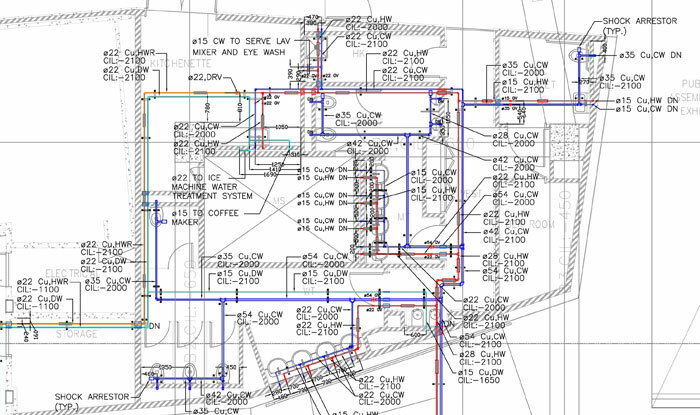 Shop drawings are the link between modeling and production. By providing precise shop drawings, we stitch the gap between modeling platform and fabrication industry. 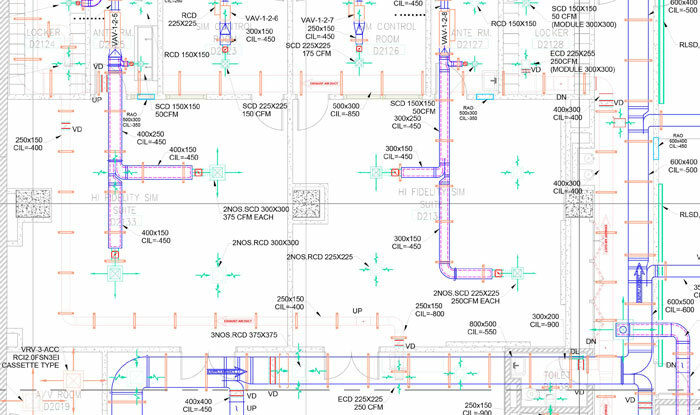 We adhere to our client’s standards for producing various shop drawings. Our major clients include fabricators, contractors, manufacturer and suppliers. We work closely with our clients to develop various shop drawings and incorporating the revisions they need at various stages. We provide shop drawings for Ducts and Pipes along with spool drawings as per the requirement to ease the installation in site.